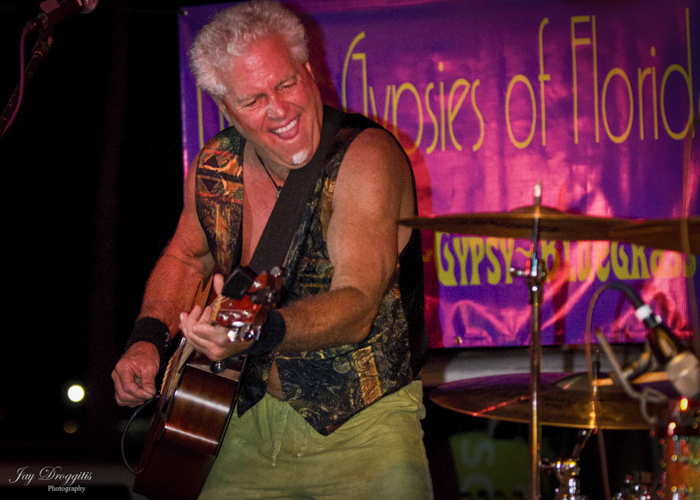 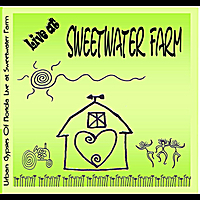 Urban Gypsies Of Florida’s exhilarating improvisational style produces captivating performances. 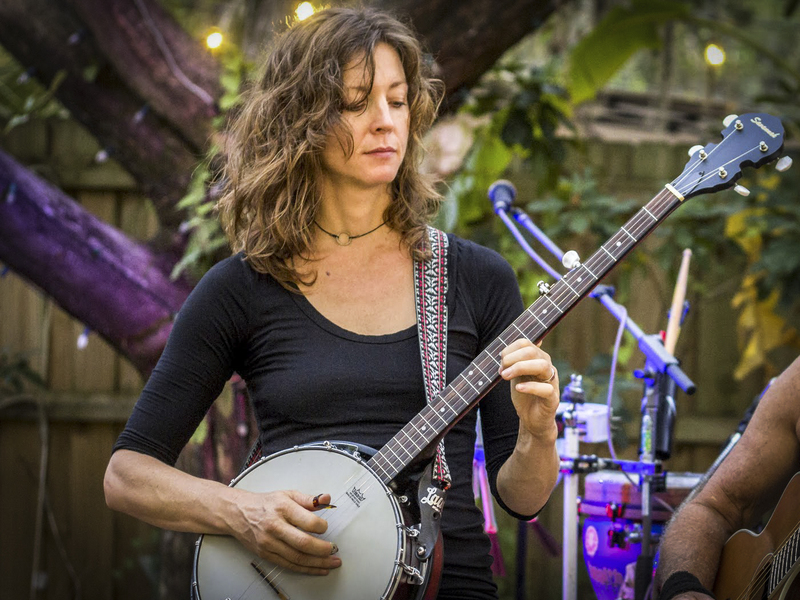 Their distinctive mostly original styling’s create crazy fun times and continually surprise and delight the listener with innovative combinations of Tribal, Disco, Gypsy, Bluegrass, 70’s Rock, Folk, and Funk. 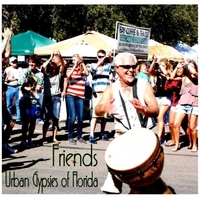 Urban Gypsies Of Florida’s smoothly blended harmonies, exciting primal rhythms, and organic bling like textures personify joyous crazy fun times. 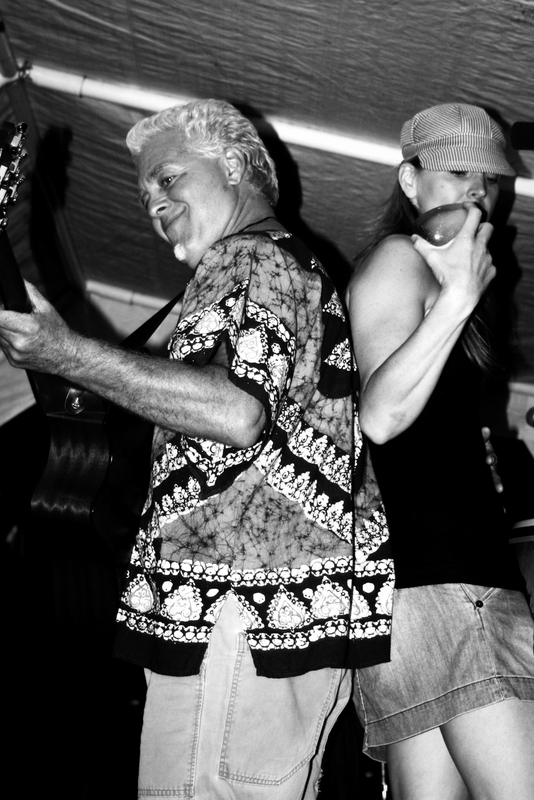 If you enjoy Rusted Root, Bill Monroe, Bob Marley, Pink Floyd, CSNY, Grateful Dead, John Prine and Harry Belafonte you will connect with their music.